Latest Addition! - Wedding Planner Fill-in Form - Then print! NEW!! 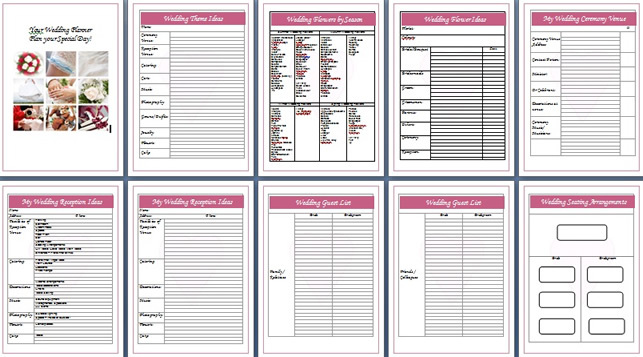 The Wedding Planner now comes as a fill-in-form as well as a printable wedding planner! 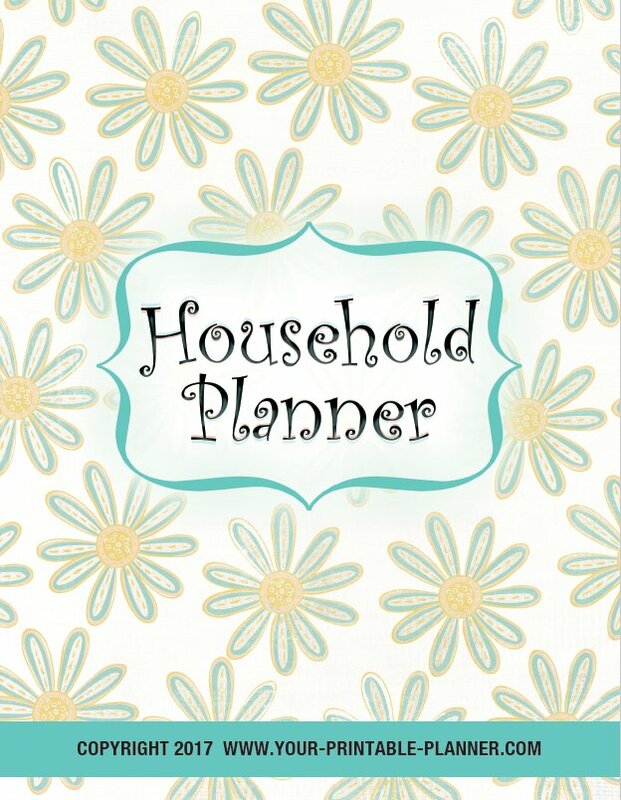 Or print the planner (or the pages you want) and fill it in with a pen. 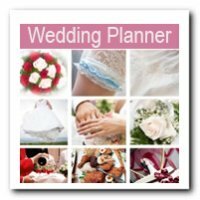 The Complete Wedding Planner Checklist is a printable planner containing all the wedding-planning checklists available on this website plus a whole lot more! 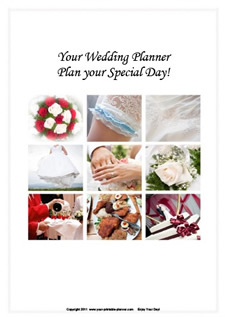 The Wedding Planner is designed to help you get ready for the big day! Where and how do you begin? If you are feeling overwhelmed with the tasks in front of you to plan for your Big Day, the Complete Wedding Planner is for you! Yes! 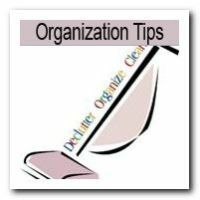 There is a lot to do - and a lot to remember - and the easiest way to tackle it is to do one job at a time. Print out the many forms OR work directly into the pdf form. Go to the 12 months to Go Checklist. Write in your jobs on the Planning To Do Lists and you are on your way!! 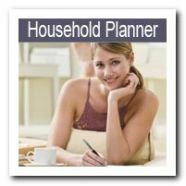 What is included in the Complete Printable Wedding Planner? Includes 60+ pages for you to download and print. Here are a few examples. 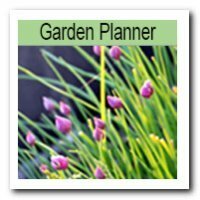 This "Big Day" Planner Ebook has 60+ pages; Print off the pages which will help you the most and print off as many as you like. Alternatively, fill in the form as you go directly into the pdf on your computer. Add ideas, thoughts, web addresses and more while you're on the go. Save paper or print off the pages you need once you've filled in the details on your computer. 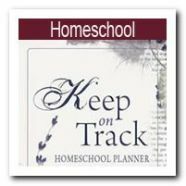 Use this Wed planner to create your own Checklist of what you need to do. Either bind the pages or place them in a folder or 3 ring file. You may also like to include dividers for different aspects of the wedding: Gowns and Outfits; Reception Ideas; The Ceremony; Honeymoon. Behind these dividers you can add the appropriate sheets as well as any other information you may collect when you vist the location/venue.